I had a great experience buying my first car at Sport Mazda. Jorell was a big help and guided me through the process! I would gladly recommend his services. This is the 3rd car that else bought from Sport Mazda and we are very happy. We worked in the pass with Edwin Acevedo in sales and now with financing and he is a joy to work with. our sales person was Ashley and she was super friendly, knowledgeable and professional. I will always recommend Sport Mazda. Fui atendido por Mayeline Sosa, y desde que entré al dealer me hizo sentir como en casa, buscando siempre una solución con mi crédito nuevo consiguiendo el vehículo perfecto para mi y adaptándose a mis necesidades cómo comprador, su atención al cliente fue fenomenal, la recomiendo como vendedora, y recomiendo a Sport Mazda cómo excelente lugar para adquirir tu vehículo nuevo, muchisimas gracias! 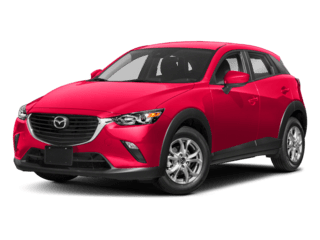 Sport Mazda is proud to provide Central Florida drivers with exceptional new and used Mazda sales, service and financing options. We strive for total customer satisfaction, so you can count on the team at Don Mealy’s Sport Mazda for outstanding dealership experience that you deserve. Our honest approach to sales and our transparent pricing truly set us apart from other dealers. See for yourself why we’ve been awarded DealerRater.com’s US Mazda Dealer of the Year three years (2016, 2017, 2018). 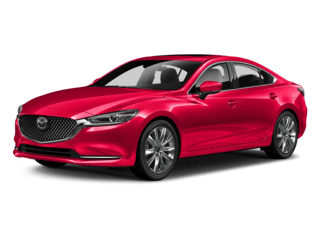 When you come to our Mazda dealership in Orlando, FL, you get much more than unbeatable value and ultimate convenience; you drive home with peace of mind.